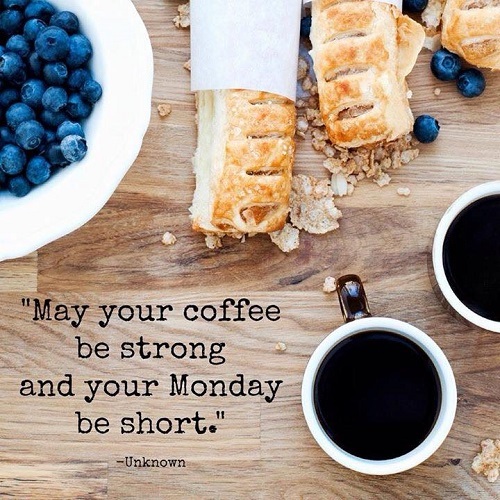 visit Palermo & Beetz for financial advise all year round! 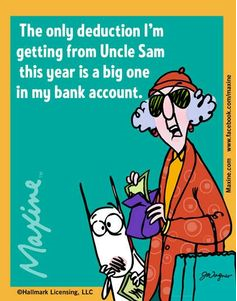 Dont Panic - 10 easy simple steps to help you with this years taxes! 10. CONTACT US – TODAY! 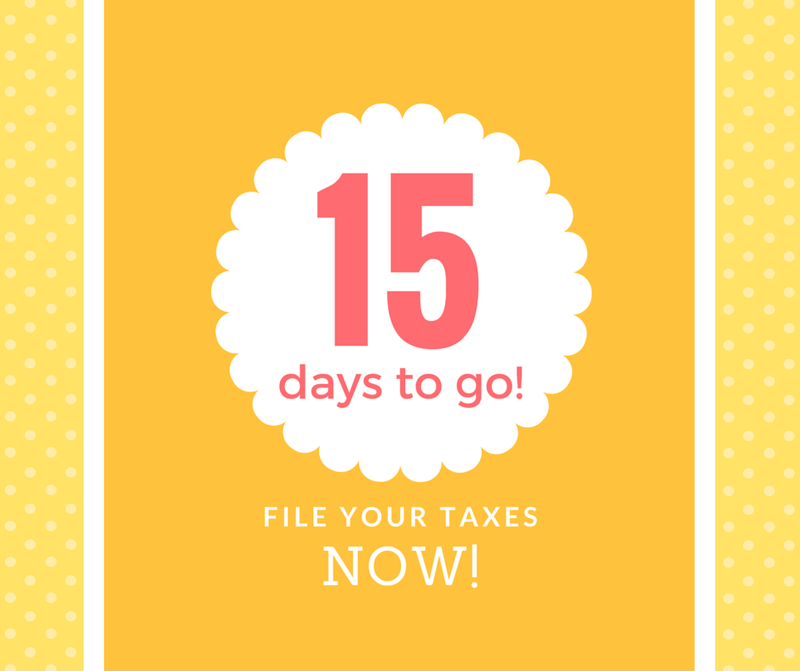 Save The Date - Tax Season is Here! 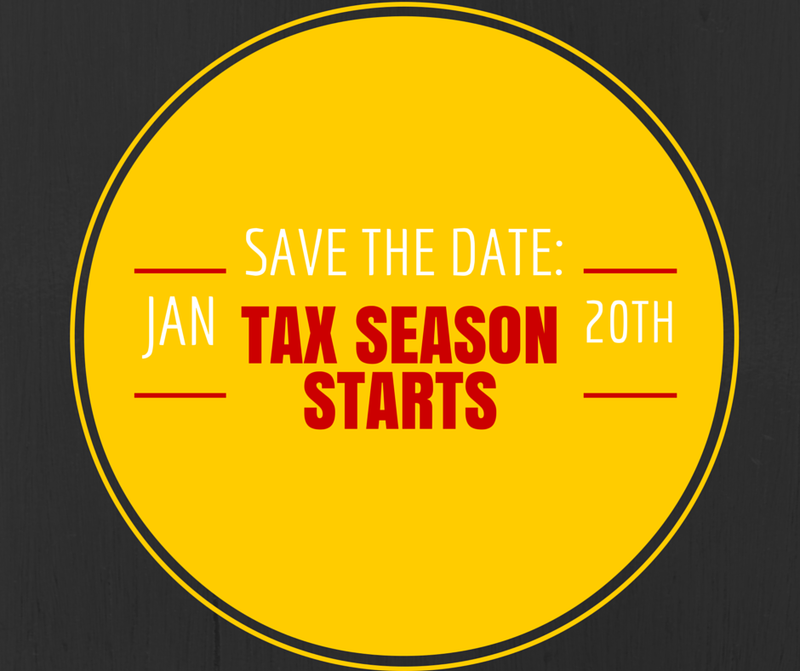 A friendly reminder from Palermo & Beetz: The IRS will begin accepting tax returns electronically on January 20. Paper returns will begin processing at the same time. This Notice is for General Partners and/or Limited Partners of Limited Partnerships (Ltd.) and Limited Liability Limited Partnerships (LLLP), as well as Officers and/or Directors of Corporations (Inc. or P.A.) and Members and/or Managers of Limited Liability Companies (L.L.C.). This is a courtesy reminder that your 2014 Annual Report must be filed by you with the Florida Department of State by May 1, 2014. At this time, you should have received or will soon be receiving an e-mail or a post card from the Florida Department of State regarding filing your 2014 Annual Report. Please watch for this and read it carefully once you have received same. You should be advised that, except as addressed below, the e-mail or postcard you receive will be the only reminder sent to you from the Department of State. If have not already done so, you may download and/or file your Annual Report online by going to the Florida Department of State website - Sunbiz.org. 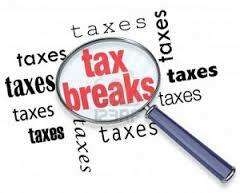 As we approach the close of 2013, please keep in mind that as a business you are required to issue 1099-Misc to any one contractor that was paid $600 or more during the tax year. Now is a good time to gather all your information!!! !